The Particle Adventure - A Tour of the Inner Workings of the Atom and the Tools for Discovery - a supurb site! Highly recommended. 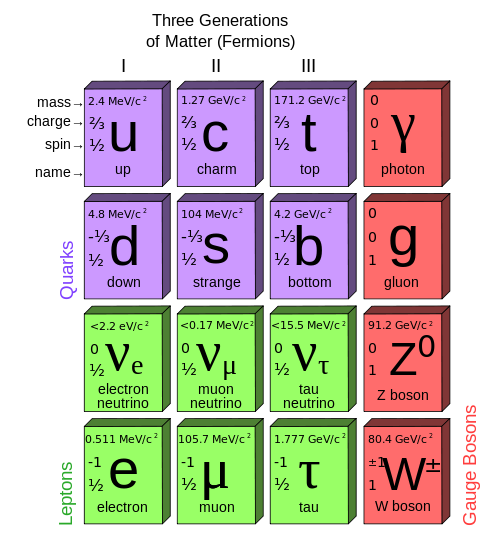 "The Particle Adventure is an award-winning site that introduces the theory of fundamental particles and forces, called the Standard Model. It also explores the experimental evidence and the reasons physicists want to go beyond this theory"
Elementary Particle Physics Today - an introductory on-line text document. Clear and well-written.